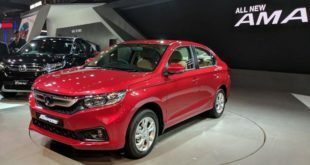 As the Indian nation is in the festive mood with the onset of New Year celebrations with Gudi Padwa, Ugadi and Chaitra Navratri, the automakers have come up with bumper discount offers on cars and SUVs in India. This season is considered very auspicious and many people take the opportunities to buy new vehicles and new houses. 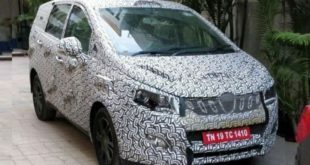 In some cases, the discount available on the cars and SUVs is up to a whopping sum Rs. 1.50 lakh, a really tempting offer. Here is a brief of discounts available on various cars and SUVs. 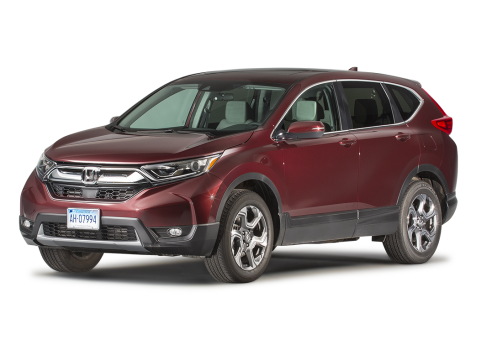 The Honda CR-V, a premium SVU from Honda carries a huge discount of Rs. 1.50 lakh in India. Honda is expected to launch all-new CR-V in the Indian market sometime this year. 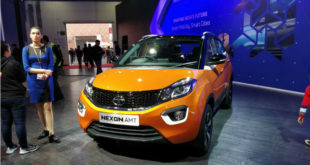 Before the launch of the new SUV, the company is offering the festival discount to Indian buyers. 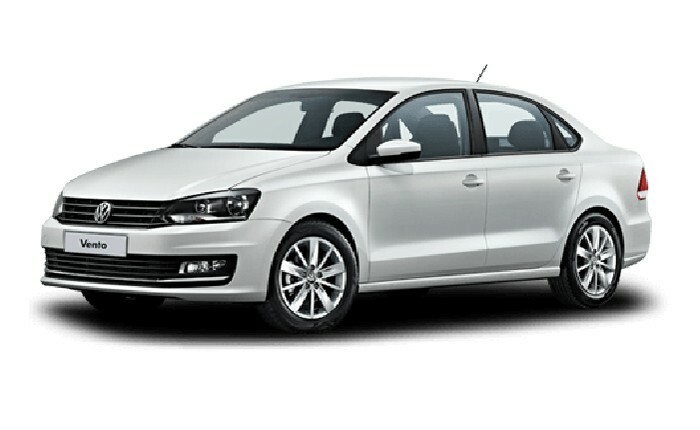 The Volkswagen carries a discount of 1.20 lakh as cash discount, Rs. 25,000 as additional discount in March and Rs. 20,000 exchange and loyalty bonus. 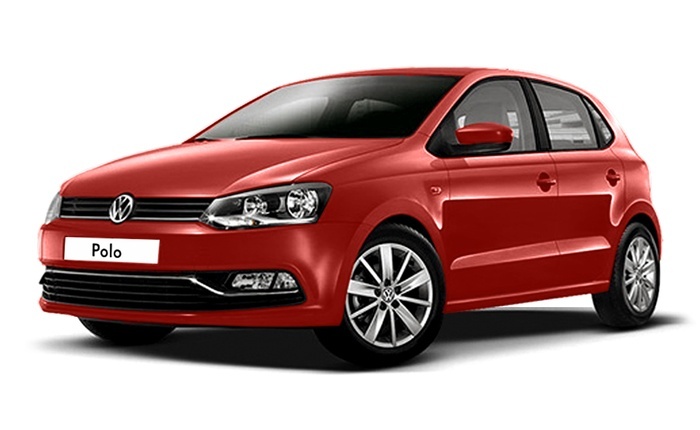 The popular Volkswagen Ameo from Volkswagen carries a discount up to Rs. 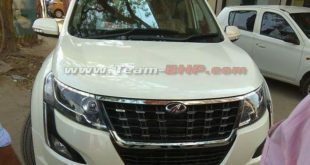 1.15 lakh which includes Rs. 70,000 as cash discount, Rs. 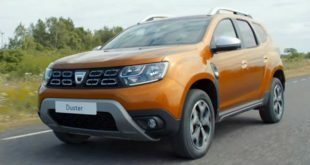 20,000 discount in March and Rs. 20,000 as exchange and loyalty bonus. Another brand from Volkswagen, the German multinational automaker has come up with a discount up to Rs. 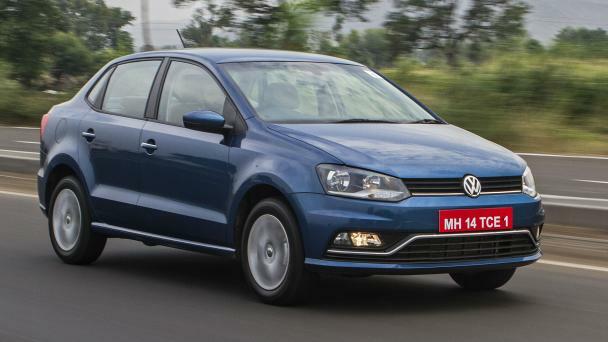 1.05 lakh on the Volkswagen Polo model. The discount comprises Rs. 60,000 as cash discount, additional discount in March of Rs. 20,000 and exchange bonus and loyalty bonus of equal amount. 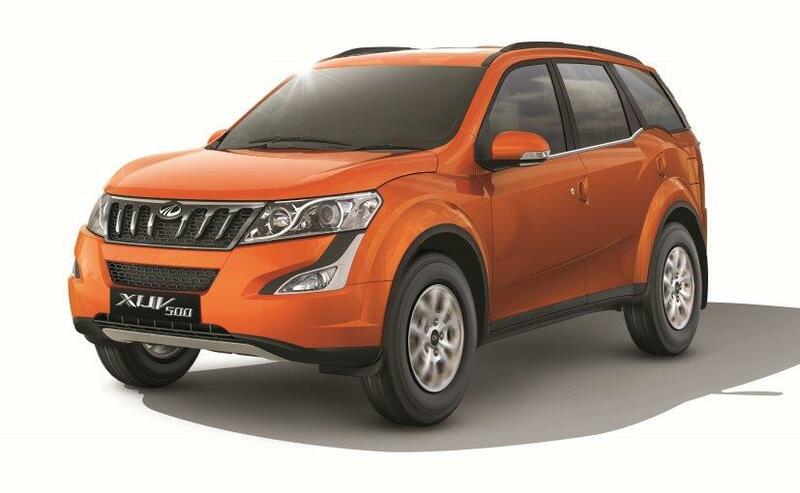 The Indian automobile manufacturer, Mahindra is expected to launch its all-new XUV 500 soon in the market. Currently, it carries a discount up to Rs. 95,000 which includes Rs. 70,000 as cash discount, additional discount of Rs. 25,000 in March and Rs. 20,000 as an additional benefit in the form as cash discount and loyalty bonus. 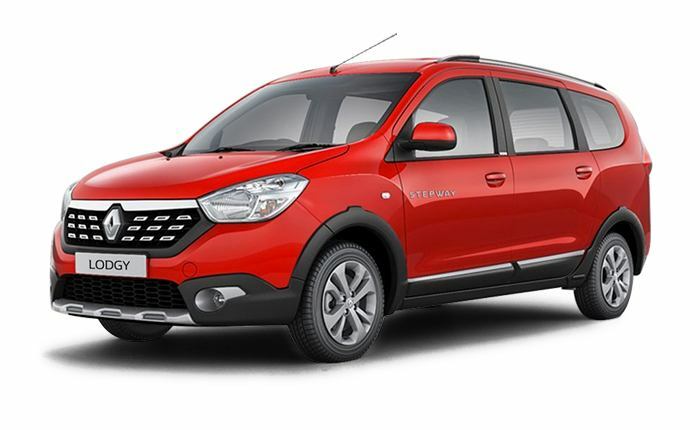 The MPV, Renault Lodgy based on the Duster platform comes with a discount up to Rs. 95,000 comprising of Rs. 90,000 as cash discount and Rs. 5,000 as corporate discount. 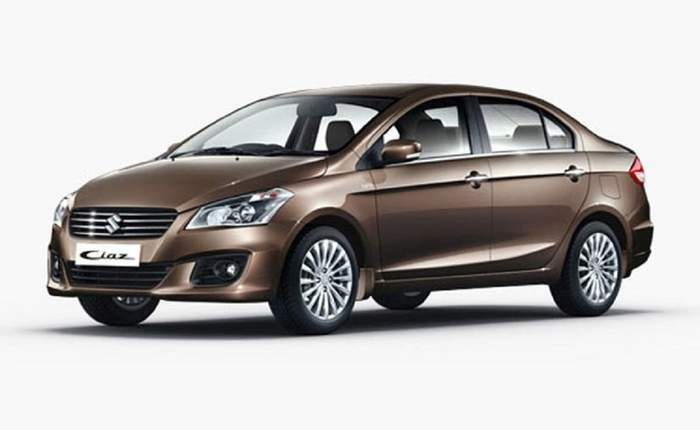 Maruti Suzuki is expected to launch the new version of the Ciaz during the current year. 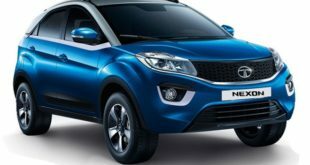 The current model of the most popular SUV, from India’s best seller carmaker, Maruti Suzuki is carrying a discount up to Rs. 90,000 on the diesel variant. This includes Rs. 30,000 as cash discount, Rs. 50,000 exchange bonus and additional Rs. 10,000 as corporate discount. The petrol version also comes with a total discount up to Rs. 75,000 which has a component of Rs. 15,000 as cash discount. 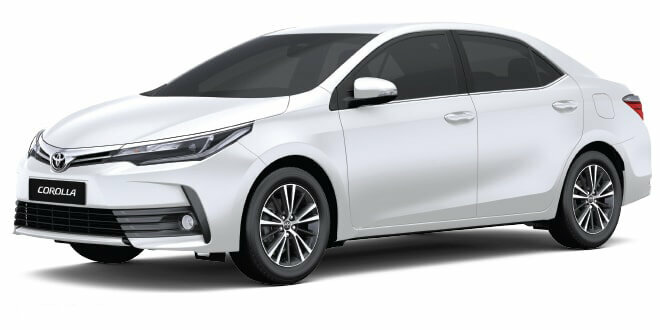 The best selling sedan in D-segment from Japanese automaker, Toyota Corolla carries a discount up to Rs. 80,000 that includes exchange bonus and corporate discount. 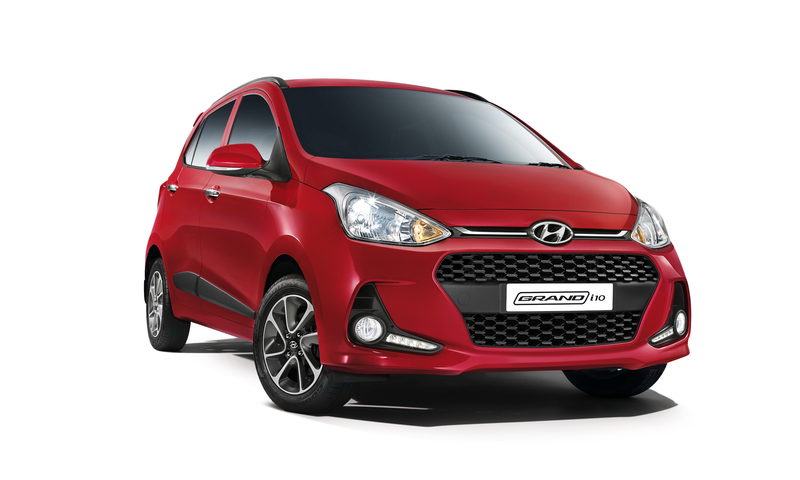 The diesel version of the Hyundai grand i10 has a current offer of discount up to Rs. 75,000 that comprises of Rs. 35,000 as cash discount and Rs. 35,000 as exchange bonus. The hatchback also carries an additional discount of Rs. 5,000 for the government employees. The Maruti WagonR is currently available with a total discount up to Rs. 73,000 that includes Rs. 30,000 as cash discount and Rs. 35,000 as exchange bonus. The offer also include 1 gram of gold coin and corporate discount. 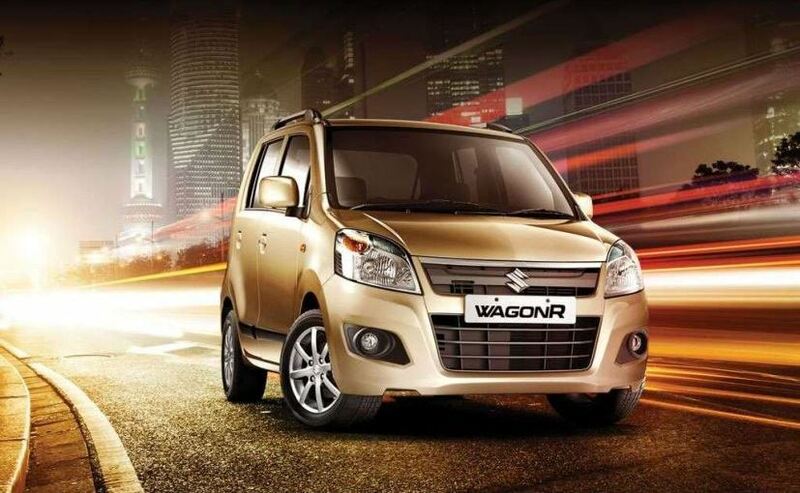 The WagonR also has AMT option and currently carries the discount. 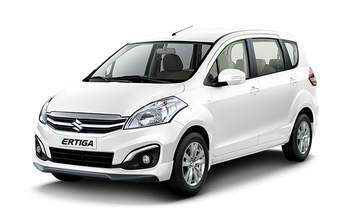 Another brand from Maruti Suzuki, the Maruti Ertiga is available with a total discount up to s. 70,000 comprising of Rs. 20,000 as cash discount and corporate discount. So what do you think of the fantastic discount offers. We hope the readers of India Autoz will take advantage of the festival offers and grab the car of their choice. Also read: Maruti Suzuki Discount Offers in March 2018: Grab it! 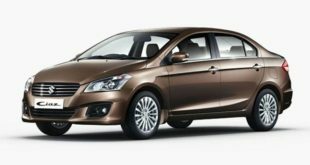 Previous Maruti Suzuki Discount Offers in March 2018: Grab it!